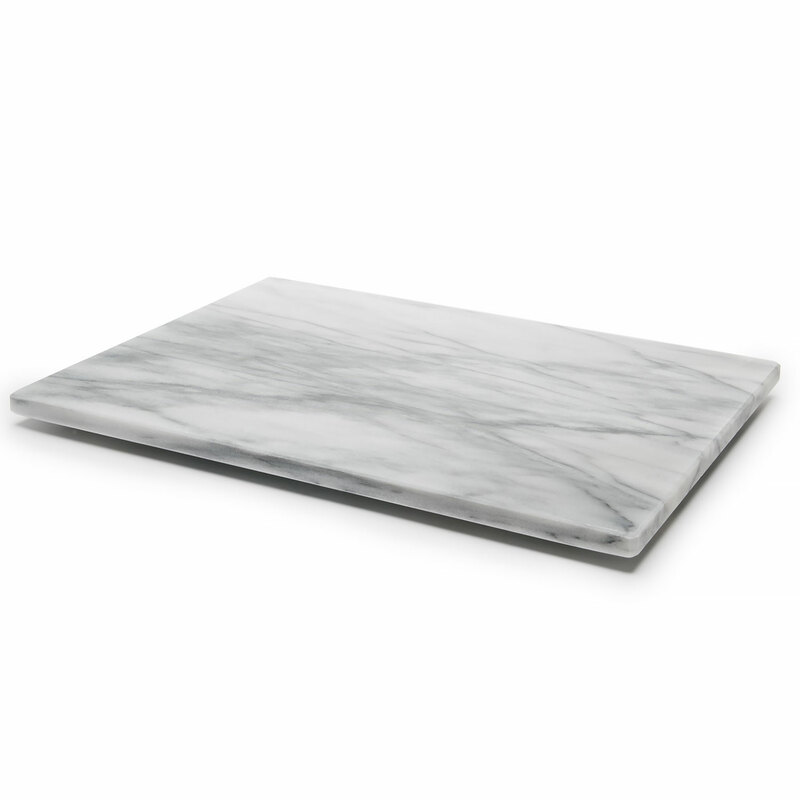 Brand: Fox Run FR-3827 Units: 1 Marble slab ideal for small batches of fondant. 12 x 16 x 1/2"
Marble slab ideal for small batches of fondant. 12 x 16 x 1/2"